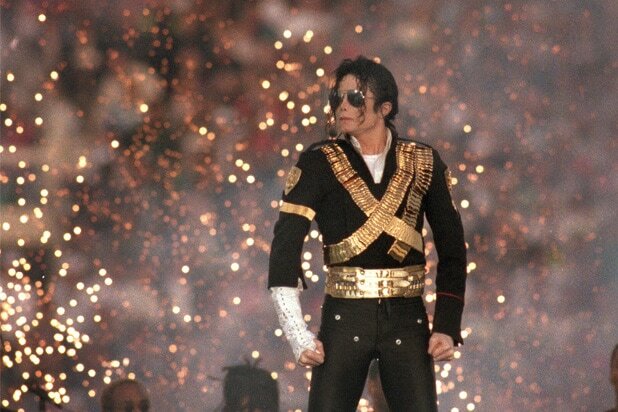 Michael Jackson may soon be moonwalking on Broadway. The pop singer’s estate and Columbia Live Stage on Tuesday announced plans to develop a stage musical about the life of the King of Pop, who died in 2009 at age 50. Playwright Lynn Nottage, who has won two Pulitzer Prizes for her dramas “Ruined” and “Sweat,” will write the book for the show, which is aiming for a 2020 premiere. Christopher Wheeldon, an artistic associate at the Royal Ballet in London and Tony winner for the 2015 Broadway musical “An American in Paris,” will direct and choreograph. Given the involvement of Jackson’s estate, it seems unlikely that the new show will be a warts-and-all depiction of the singer and his many brushes with controversy during his lifetime, including accusations of child sexual abuse in 1993 and 2003 (which led to a 2005 trial and acquittal). 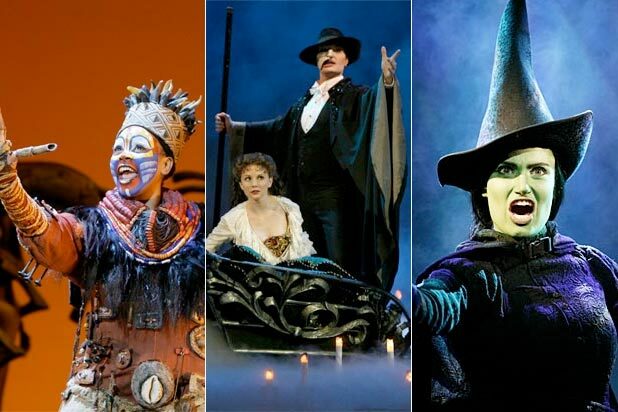 But jukebox musicals have been all the rage on Broadway in recent years, including Tony-winning hits such as “Jersey Boys” about Frankie Valli and the Four Seasons, “Beautiful” about Carole King and “On Your Feet!” about Gloria Estefan. Others in the genre — including 2014’s short-lived Tupac Shakur musical “Holler if Ya Hear Me” and the soon-to-close “Escape to Margaritaville,” based on the song catalog of Jimmy Buffett — have fared less well with theatergoers.